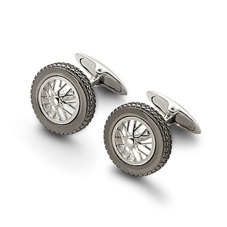 An exquisite silver keepsake will be treasured for years to come. 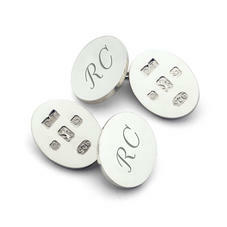 Our considered collection of Silver Gifts spans a range of wonderful tokens and accessories. 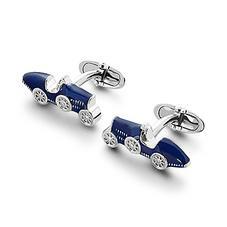 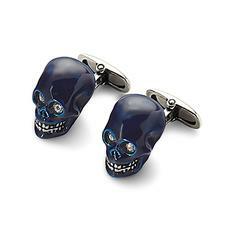 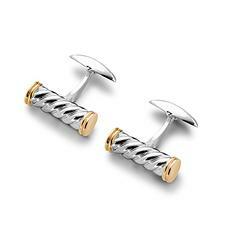 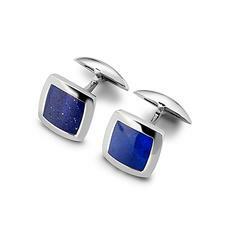 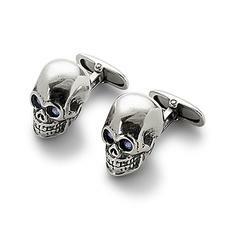 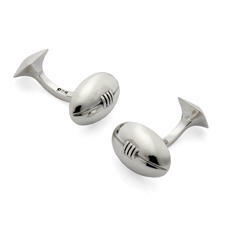 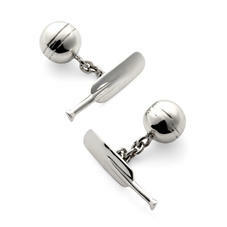 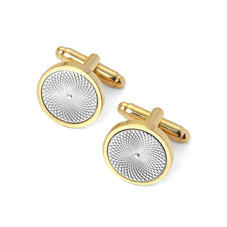 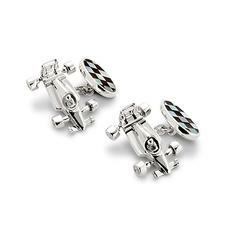 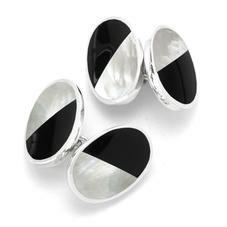 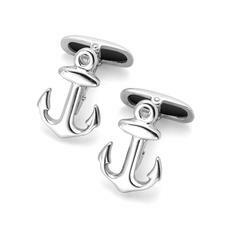 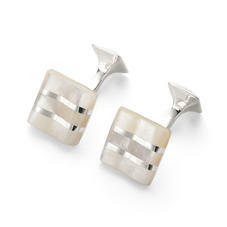 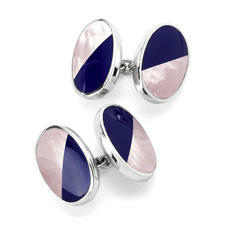 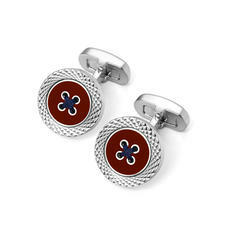 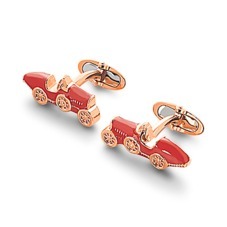 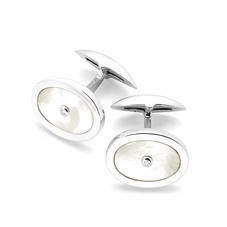 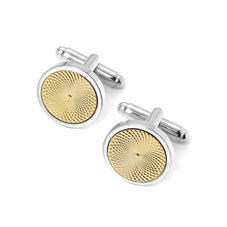 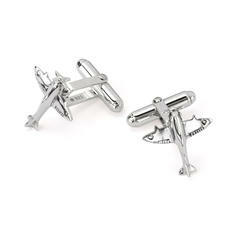 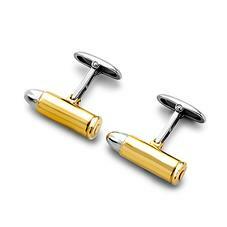 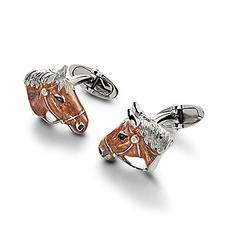 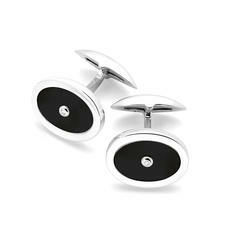 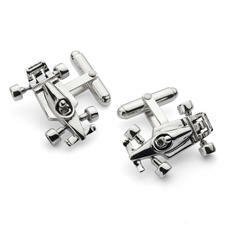 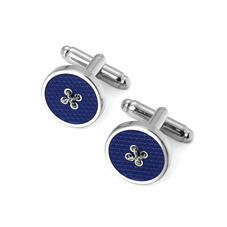 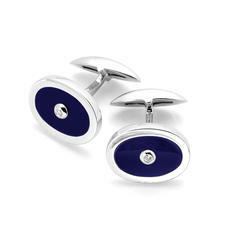 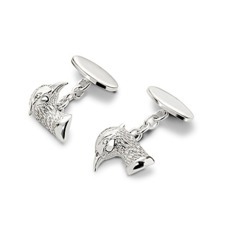 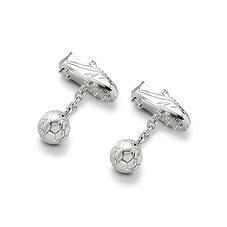 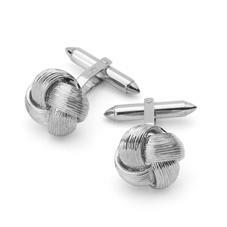 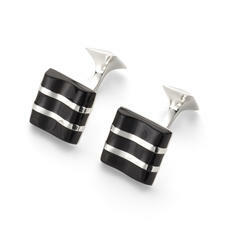 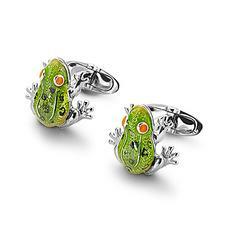 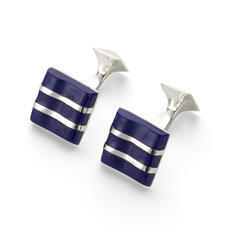 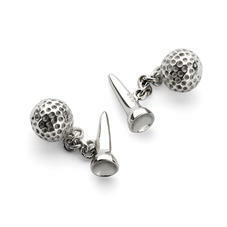 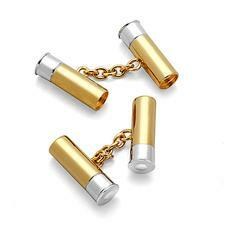 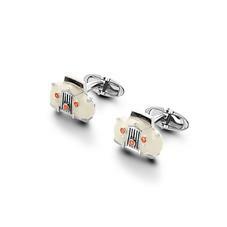 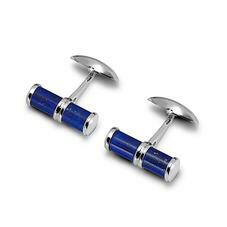 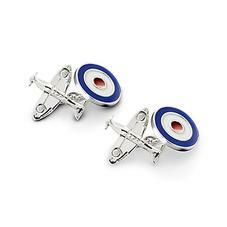 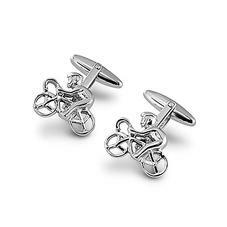 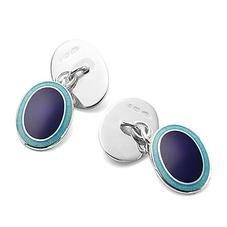 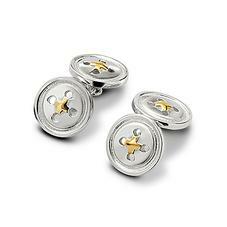 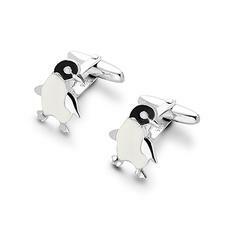 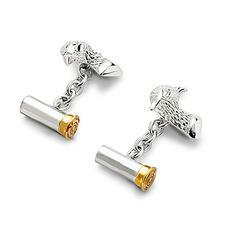 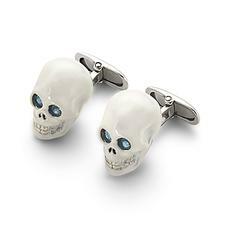 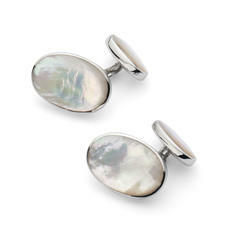 For those who like to wear their style on their sleeve, solid sterling silver cufflinks are a superb choice. 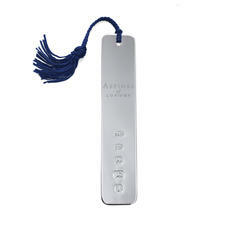 The discerning gentleman will appreciate our collar stiffeners and a silver plated handbag charm is the perfect accessory for a stylish lady. 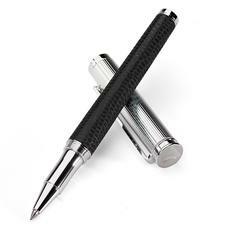 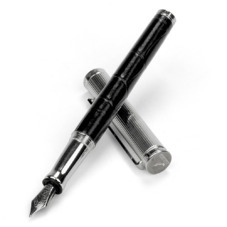 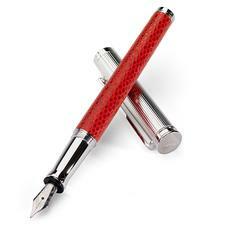 Many items, such as our pens and hallmarked bookmarks, can be uniquely engraved. 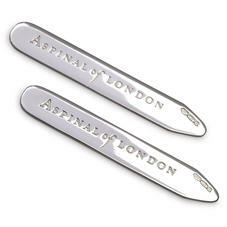 Discover the perfect silver gift for your loved ones at Aspinal of London with our collection of luxury silver gift ideas including sterling silver letter openers, hallmarked bookmarks, collar stiffeners and sterling silver pens.